Declining consumer demand for sedans and a growing mobile sector have pushed Ford in a bold new direction. Andrew Tolve reports. Ford, the pioneer of automotive manufacturing in America, plans to kill off all but two of its cars in North America. The Ford Focus will face its demise this May. The Ford Taurus goes the way of the Dodo in March 2019, the Fiesta will follow in May 2019 and the Ford Fusion will be phased out shortly thereafter. 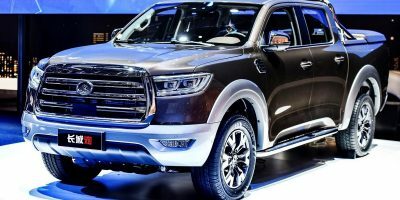 That will leave just the Ford Mustang and a new crossover SUV called the Ford Focus Active. The other 90% of the Ford portfolio by 2020 will be trucks, utilities and commercial vehicles. What on earth is going on here? Ford says it’s making the shift because of declining consumer demand and product profitability. None of its saloon cars are top-sellers. Those all belong to Toyota with the Camry and Corolla, Honda with the Accord and Civic, and Nissan with the Altima and Sentra. Rather than compete where it’s weakest, Ford is focusing on its strong suit – trucks and SUVs – and increasing its investment in mobility services. Predictions are that, a decade from now, even fewer people will be lining up for saloon-bodied cars, as car-sharing and ride-sharing become first choice options for transportation. In other news, South Korean electronics maker LG acquired leading automotive lighting and headlight systems providerZKW Group for $1.3Bn (£943M). 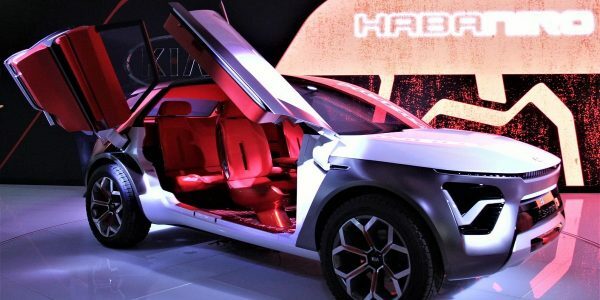 That’s LG's largest acquisition to date and signals the company’s ambition to become a top supplier of cutting-edge electronics to the auto industry. 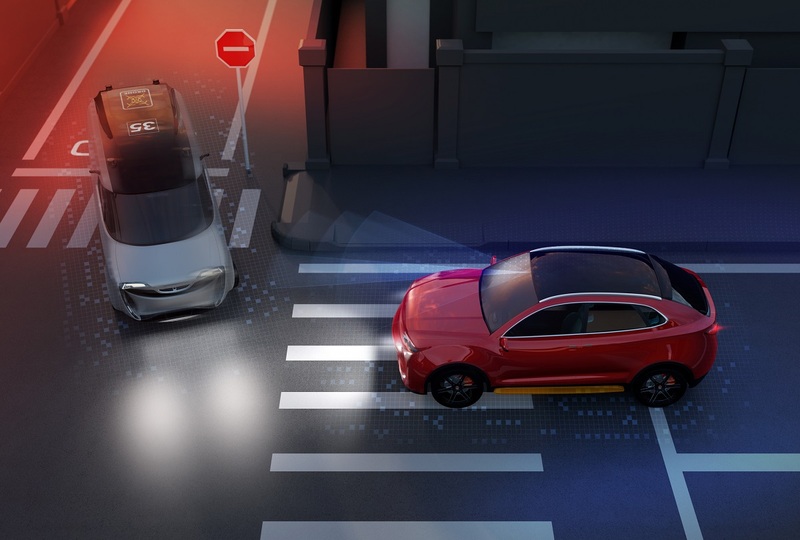 LG and ZKW will focus on developing intelligent lighting solutions that display high-resolution information and warnings on roads collected from sensors, including autonomous driving cameras and automotive communications. BMWplans to launch self-driving cars by 2021 and is switching to a new type of solid-state LiDAR to help make it happen. The LiDAR sensors come from Israeli start-up Innovizin partnership with auto supplier Magnaand generate a 3D point cloud in real time of the vehicle's surroundings no matter the weather or environment. The solution provides a complete computer vision software stack and algorithms to turn 3D vision into critical driving insights. Amazon now delivers packages straight to connected cars in the US with a new service called Amazon Key In-Car. The service is free for Amazon Prime users. All they have to do is download the Amazon Key app and select In-Car delivery at check out.Here’s the catch: the service only works for customers with a compatible 2015 or newer Chevrolet, Buick, GMC orCadillac vehicle with an active OnStar account and customers with a 2015 or newer Volvo vehicle with an active Volvo On Call account. DEKRA's laboratory and connected vehicle test area in Málaga, Spain became the first OmniAir-certified test site in Europe. OmniAir's certification program allows device manufacturers, suppliers and carmakers entering the V2X market to develop products that conform to industry protocol standards and specifications, to bring about trusted device communications. It will specifically focus on certifying dedicated short-range communication (DSRC) systems. Finally, add Connecticut to the list of states seeking to become hotbeds of self-driving car innovation in America. Last week the governor launched Connecticut’s Fully Autonomous Vehicle Testing Pilot Programme, an initiative that will designate four municipalities to become real world test sites for self-driving cars. Testing will be confined to limited and controlled testing areas in each city or town, and participating municipalities will have to enter into individual agreements with autonomous vehicle testers.